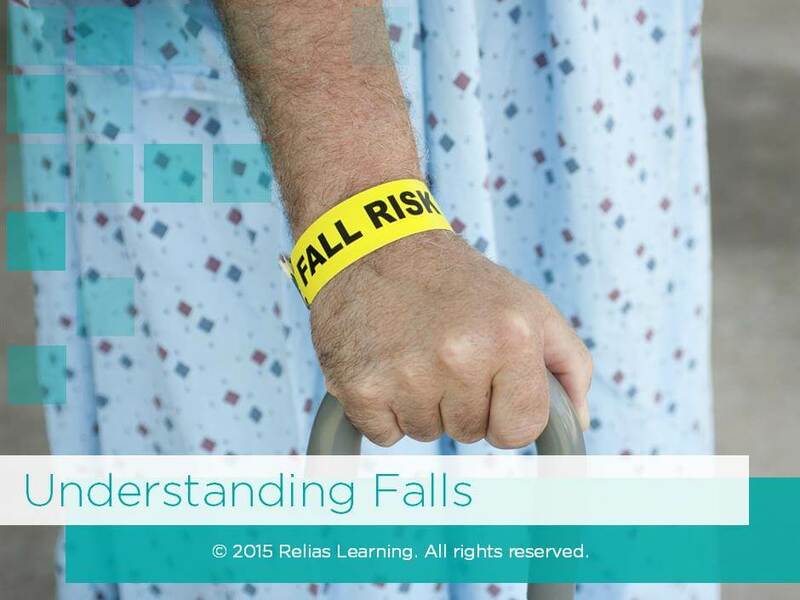 Being healthcare providers, we know the medical error statistics all too well and, at times, they occur too close to home. 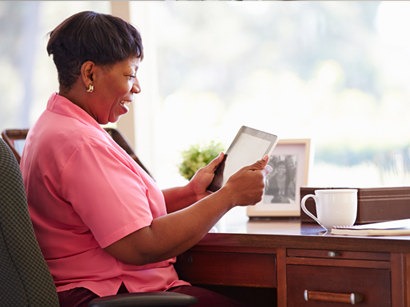 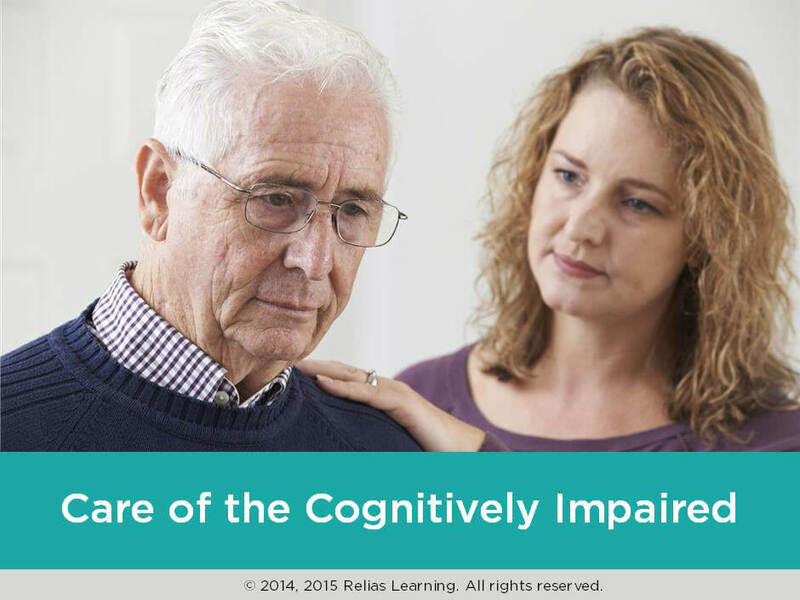 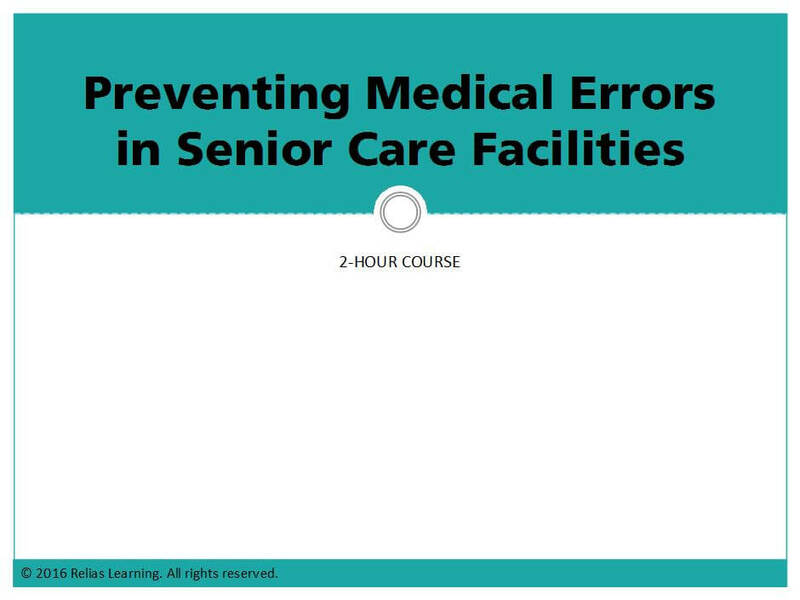 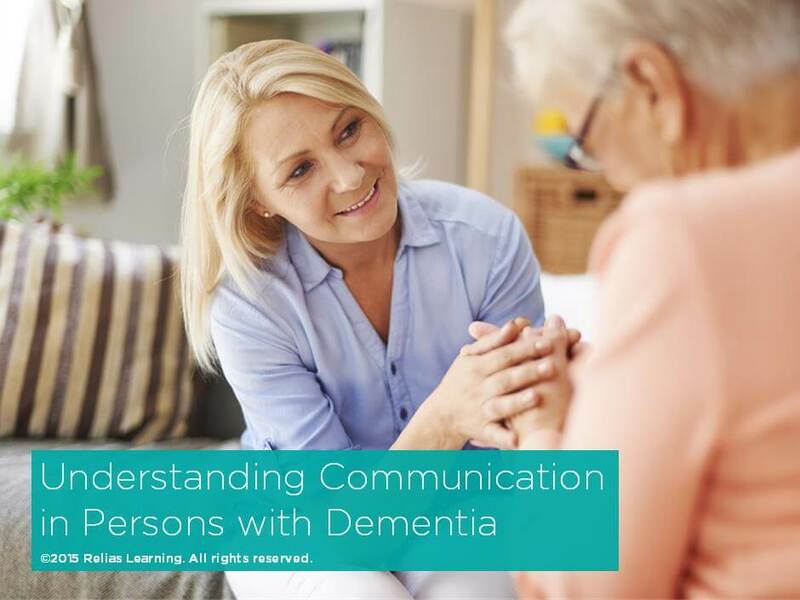 The purpose of this course is to help you, whether you work in a skilled nursing facility or an assisted living community, recognize error-prone situations and the factors that impact medical errors in an effort to prevent them. 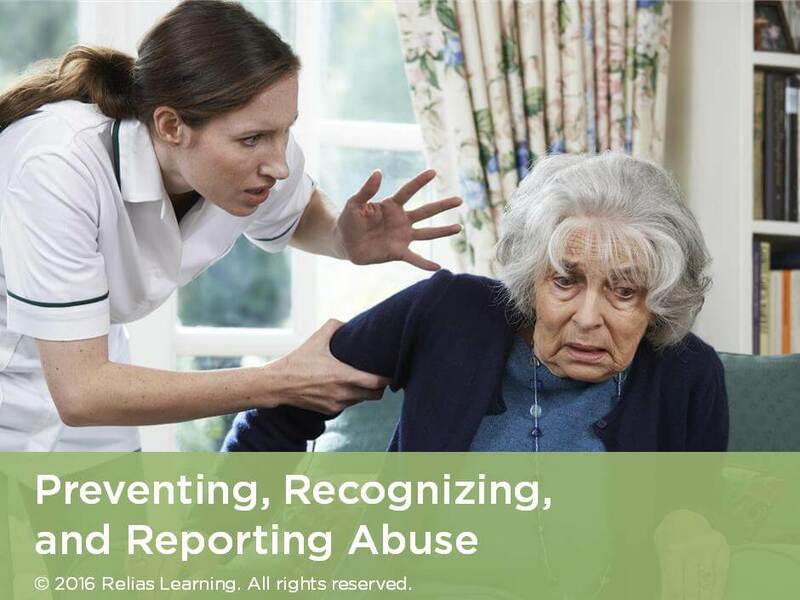 We will also examine your responsibility in reporting them to the proper agency, if necessary, when they do occur.